If you have an icky credit history, or outstanding consumer debt, you’re not alone. For every dollar of disposable income, Canadians owe roughly $1.78 to creditors, according to a recent Angus Reid survey. 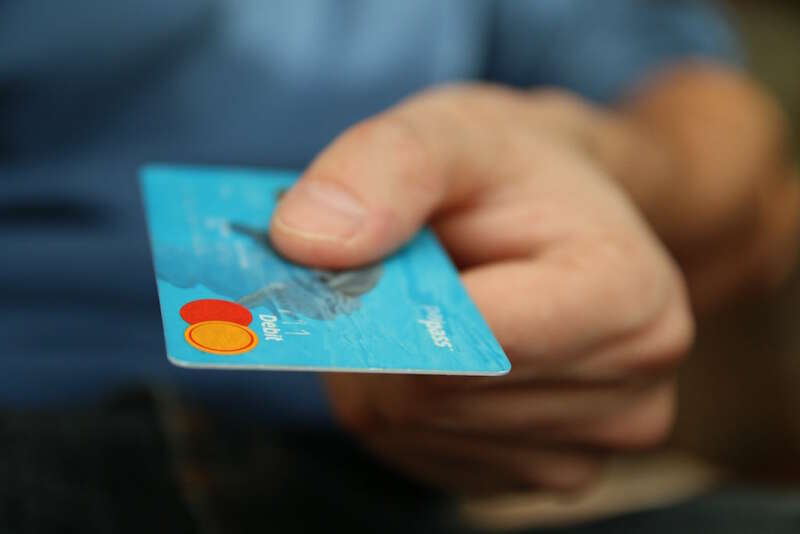 Canadians are notorious for having high levels of consumer debt, with 59 percent of those in debt having the majority of it on their credit card. Financial ignorance or simple credit confusion can often be to blame for the misuse of credit cards. “There are so many myths out there about credit that really need to be debunked. I hear them all the time when I do workshops,” says Jessica Moorhouse, a financial counselor and award-winning Millennial money blogger, in a statement to Livabl. While a 2018 Public Policy Forum report found that money management literacy is doing well among younger generations, it’s important to establish healthy credit habits long before homeownership occurs. A credit history riddled with mistakes, or no credit history at all, can be a major impediment to getting pre-approved for a mortgage loan. 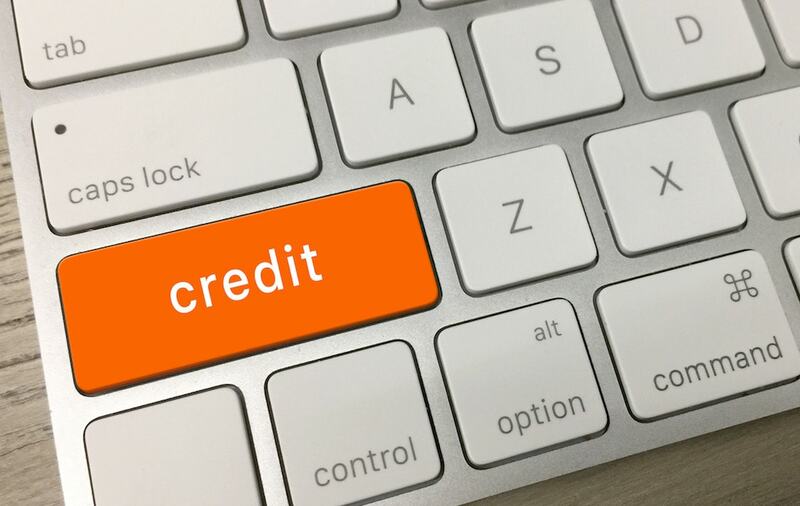 If you’ve got crummy credit history, don’t panic — you can turn it around. We asked Campbell and Moorhouse for their do’s and don’ts for buyers looking to build a solid credit history in advance of their first home purchase. A high credit limit may tempt you into loading up on your card, but you should always exercise restraint. When you become a homeowner, it’s important to keep the same philosophy in mind. If you overspend on a mortgage without considering the additional expenses of sudden repairs, insurance and maintenance, you may find yourself house poor. This vulnerability can make credit cards seem like a viable source of financial relief. “If you’re house poor, it’s easy to start using credit cards as a crutch because you can’t meet your obligations,” says Campbell. To leave some financial wiggle room, Campbell recommends growing as high a down payment as possible and to avoid borrowing the maximum mortgage loan you’ll be approved for from lenders. If you have multiple credit cards, that means the bank believes you’re a trustworthy borrower, right? Wrong. Instead, you could be sending the wrong message to future lenders. Moorhouse recommends sticking with one to three credit cards. Campbell says just one card can be enough to prove you’re savvy with paying back your balances. “One good, solid credit card with two or three years of consistent payments — you’re always on time, there’s no late payments — it shows that you are in control, that you’re paying as agreed,” she says. You may also want to pass on a line of credit unless you really need it. Moorhouse often hears that lines of credit are pushed as a ‘must have’ for financial emergencies, but she sees little benefit in them for improving your credit score. If you think paying off last month’s $60 bar tab charge can wait, think again. Moorhouse and Campbell preach paying off your card, in full, every month. If left unmonitored, payment due dates can easily sneak by unnoticed. Doing the opposite and keeping a negative balance— overpaying on your bill or getting a payment credit after you already paid — will not undo the wrongs of missed payments or boost your credit score. Instead, Moorhouse says it can cause further damage. She recommends regularly paying off charges. If you have student debt, or are cautious about using credit, it might seem like a good strategy to avoid credit card use altogether. This will only come back to haunt you when future lenders assess your creditworthiness. With no credit history, there’s no proof in your ability to make payments. 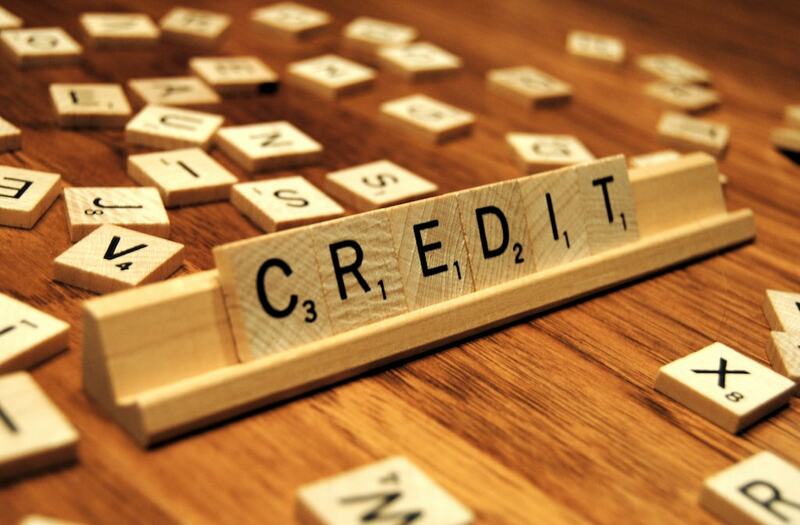 A good credit history can reward you with low interest rates. A poor history, or a non-existent one, could result in difficulty being approved for other kinds of credit and at higher interest rates. To keep tabs on your credit history, Campbell recommends prospective buyers check their credit report once a year with monitors such as Equifax or Transunion. Even with plenty of online tracking resources at their fingertips, Campbell says she encounters clients with no knowledge of their current credit situation. About once a year, Moorhouse recommends running a credit report to verify your score and credit health. Keeping up to date is a surefire way to flag and report any inaccuracies to credit bureaus. Use online banking to regularly monitor incoming charges and payments. This way, you’ll always know what to expect on your next statement.